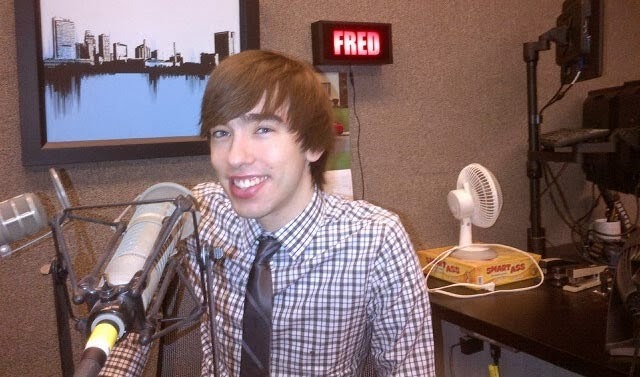 AUDIO: James stops by "Morning News" on 1370 WSPD-AM in Toledo with Fred LeFebvre the morning after Oscar nominations are announced. He chats snubs and surprises. TGK Editor James A. Molnar — also film editor of Toledo Free Press — stops by "Morning News" on 1370 WSPD-AM in Toledo with Fred LeFebvre the morning after Oscar nominations are announced. He chats snubs and surprises. Click here to listen on mobile. Download the podcast here. The 86th Academy Awards, for outstanding film achievements of 2013, will be presented on Sunday, March 2, 2014, at the Dolby Theatre at Hollywood & Highland Center, and will be televised live on ABC and in more than 225 countries worldwide.